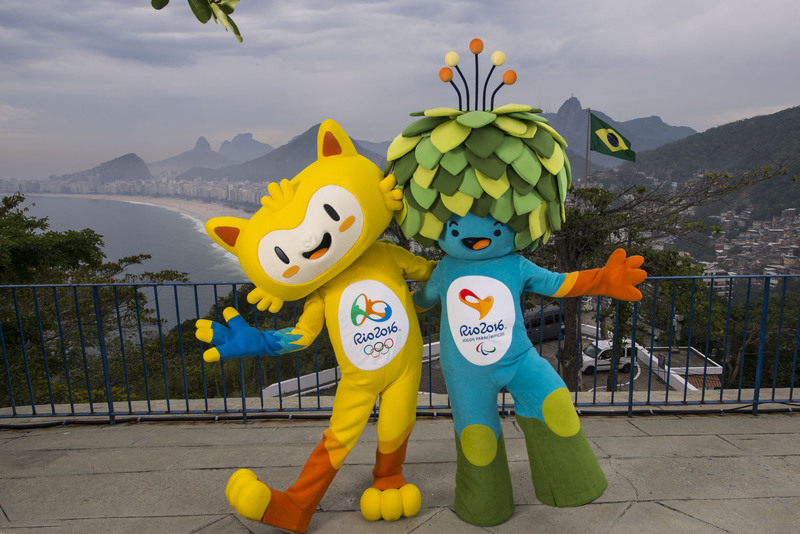 The Rio 2016 Olympic and Paralympic Games mascots have been unveiled. Inspired by Brazil’s fauna and flora, the duo feature various pop culture influences, along with elements of animation and computer game characters. The Olympic mascot represents all of the different animals in Brazil. He combines the agility of cats, the sway of monkeys and the grace of birds. He can stretch his arms and legs as much as he wants. The Paralympic mascot is a fusion of plants found in Brazilian forests. He is energised by photosynthesis and can pull any object from his head of leaves. He is always growing and overcoming obstacles. Both mascots have their own Facebook and Twitter profiles and share a special website with fun activities for kids. “The mascots are one of the most important symbols of the Games because they create an emotional link with the public, especially children, and are genuine ambassadors for the event,” added Lula. What is not known yet, is their names. A poll is already open and the public can vote for their choice from a shortlist of three pairs of names: one for the Olympic mascot, the other for the Paralympic mascot, respectively. The choices are Oba and Eba, Tiba Tuque and Esquindim, and Vinicius and Tom. You can find out more about these names, and vote for your choice by Clicking Here The winning names will be announced on 14 December 2014. The mascots were created by Birdo Produções, a São Paulo-based design and animation company that has won numerous international awards. This entry was posted in Olympic News, Rio News and tagged 2016, Rio de Janeiro, Rio Olympics, Rio Paralympics by Critical Divide. Bookmark the permalink.